Given the success that Zinedine Zidane has enjoyed in his time as a coach, it is easy to forget that he has been in the dugout for little more than two years. Under his hand, Real Madrid won a string of trophies, with three Champions League titles coming their way under the guidance of the Frenchman, who has yet to suffer elimination from Europe’s premier competition. But just five days after beating Liverpool 3-1 to claim his latest silverware, he announced that he would be leaving the Santiago Bernabeu, citing that another approach was required to get the best from the team in the months ahead. He leaves behind an incredible legacy of success, and while his time at the club was not without its hiccups, what he will be remembered for is the steady stream of major trophies he brought over a spell that spanned fewer than 30 months. The Clasico is a unique match. Not only is there a deep divide between Real Madrid and Barcelona culturally, which has manifest itself on the football field, it is a clash between arguably the two greatest football clubs in the world. As such, for coaches it represents a baptism of fire, no matter the level of experience. 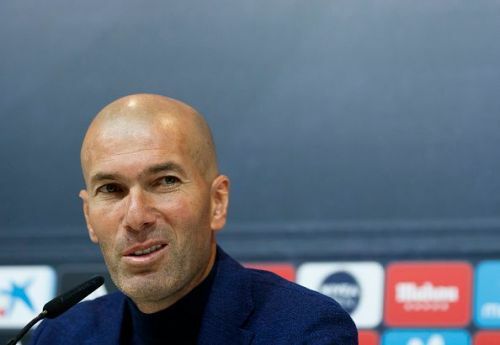 For Zidane, who had his first experience of the fixture in April 2016, just 15 matches into his top-level coaching career, it was, therefore, an especially big challenge. Real Madrid’s previous five coaches, including the likes of Jose Mourinho and Carlo Ancelotti, had failed to claim bragging rights over Barca in their first matches in charge. Indeed, not since Bernd Schuster nearly a decade earlier had a coach of Los Blancos come out on top first time against the Catalans. Zidane, though, put an end to that miserable sequence. 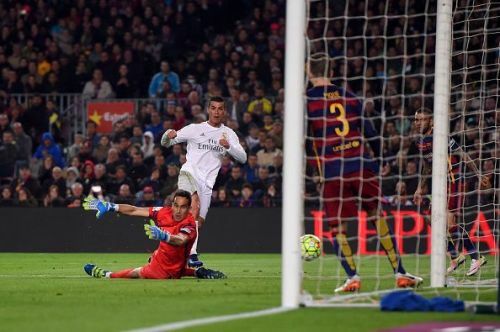 Moreover, he did it at Camp Nou. It took until the second half for the deadlock to be broken by Gerard Pique, but Madrid fought back, showing an ability to cope with adversity that was evident throughout Zidane’s reign. Six minutes after they fell behind, Karim Benzema levelled, and after Sergio Ramos was dismissed late on, Gareth Bale set up Cristiano Ronaldo to score the winner. Barca went on to win the league by a single point, but this victory showed that after a poor start to the season under Rafael Benitez, that Zidane had turned them around.